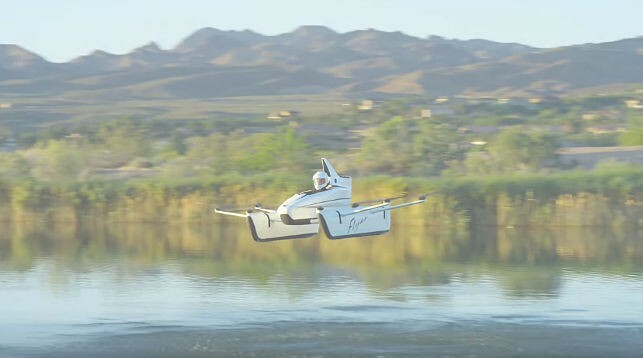 Larry Page, who is not only the general director of Alphabet, but also a co-founder of Google, created a new start-up Kitty Hawk, within which he developed a single-seat flying car, media reported. The aircraft has one seat and while it can be in the air only up to twenty minutes and at a height of up to three meters. The car speeds up to 32 km / h and makes noise like a lawn mower. While the developers showed their novelty only on video. When the car goes on sale, it is not known. The creation of a single-seat aircraft was carried out from 2015, when the start-up was launched.